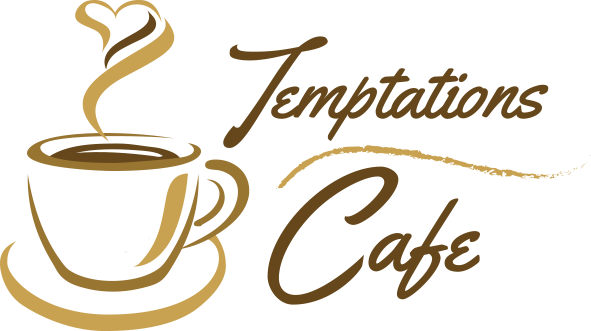 Thanks for your interest in the Temptations Cafe! To contact us, feel free to fill the form below, call (480) 947-2198, or e-mail . Temptations Café is a locally owned and operated restaurant in sunny Scottsdale, Arizona. We look forward to meeting you. We are proud to be part of South Scottsdale’s, “Renaissance along McDowell Road”, revitalizing the area with investment and employment opportunities. We enjoy and appreciate the skills and exuberance of the Cafés staff, which consist largely of students and recent graduates from the Scottsdale Culinary Institute. You will find them fresh, exuberant, skilled and ready for new challenges. Our menu changes frequently to allow for creativity, as well as providing tried and true café menu items. As owners of Temptations Café, we are pleased to have such an exceptional staff.